Colorado Find a local Easter Egg Hunt in Colorado! Looking for a local Easter egg hunt for your children? Or an Easter parage, Easter brunch or breakfast or other Easter events in Colorado? 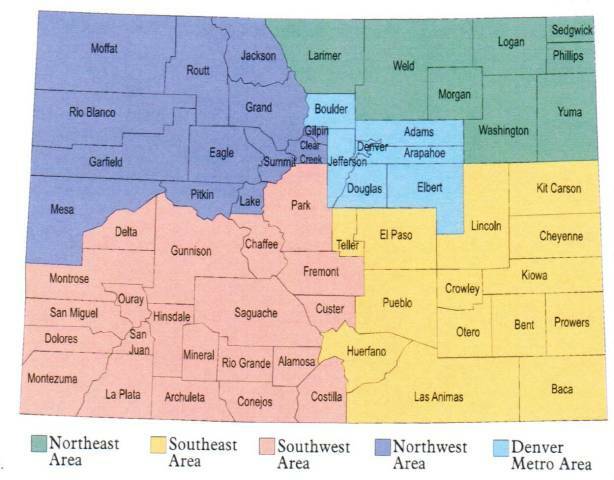 Scroll down this page and you will see all of thoses in Colorado, sorted by county. ALWAYS either see their website or call before you go to confirm the info, there are often last minute changes which they do not report to us!